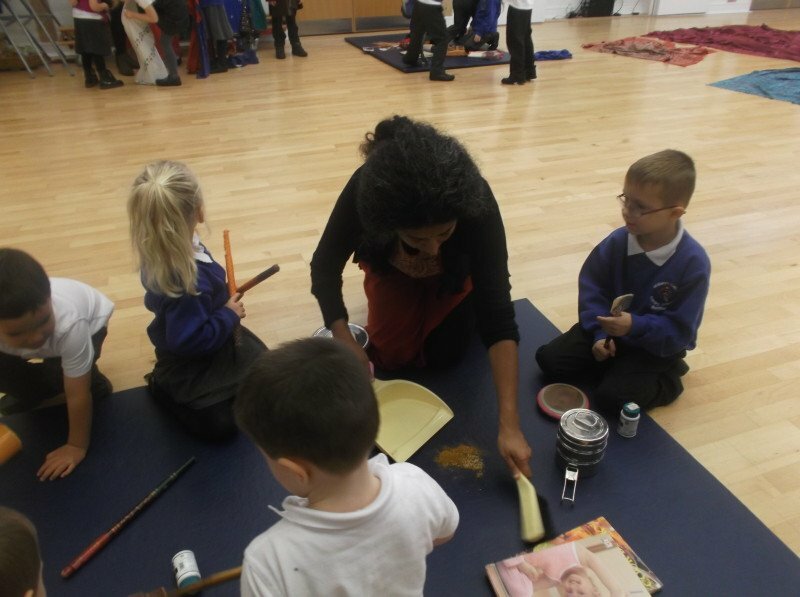 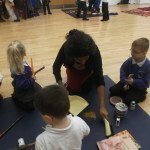 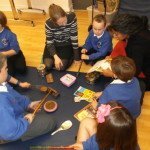 Sandhya, a Cultural Champion from the Devon Global Centre for Education visited St Mary’s at the start of the Diwali festival. 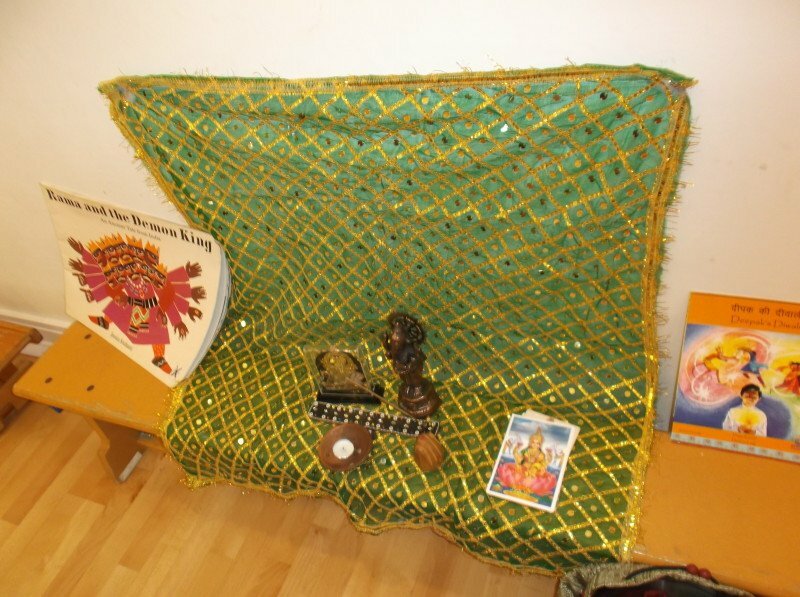 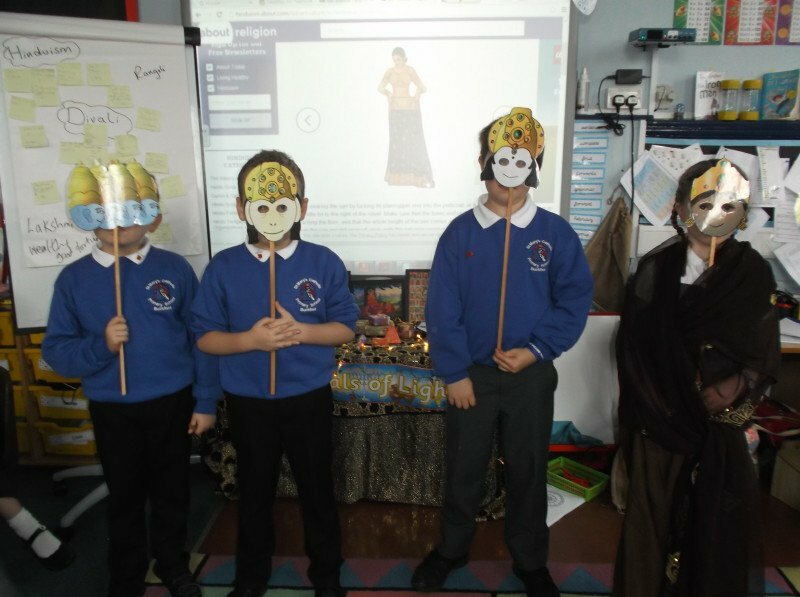 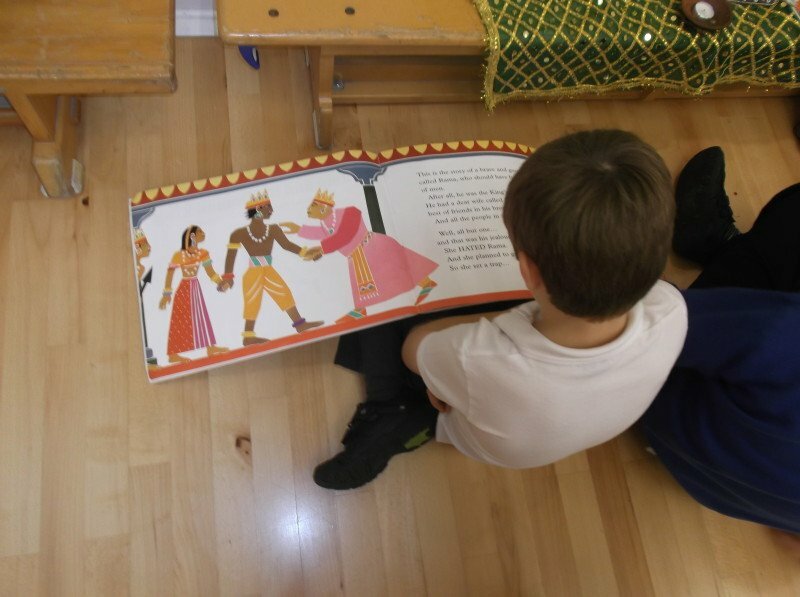 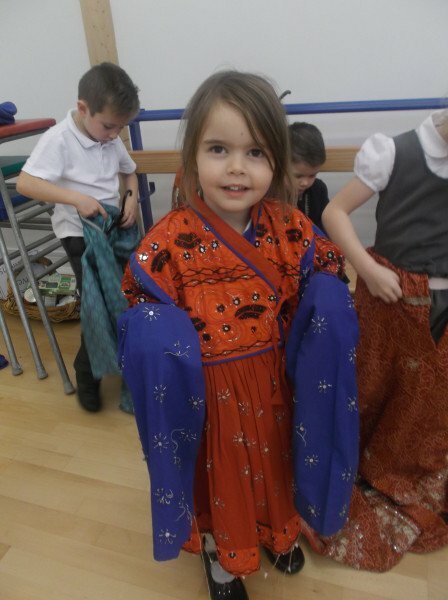 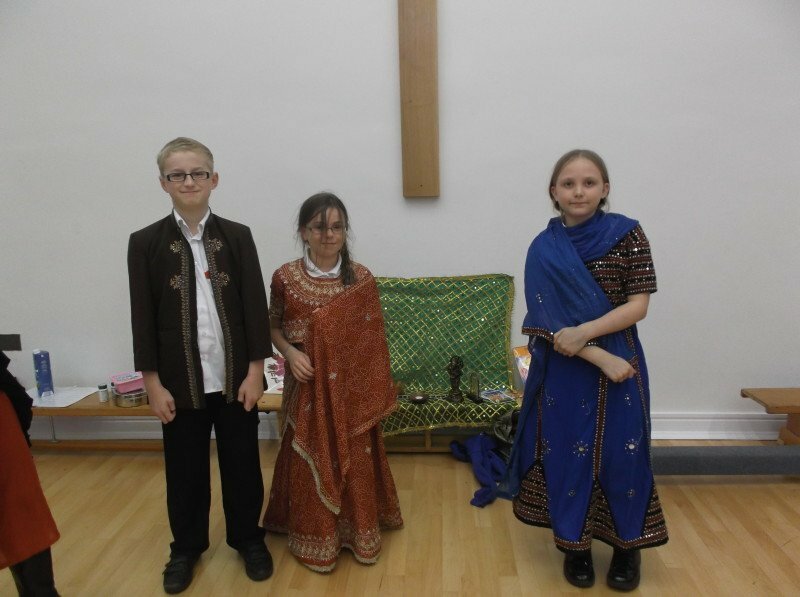 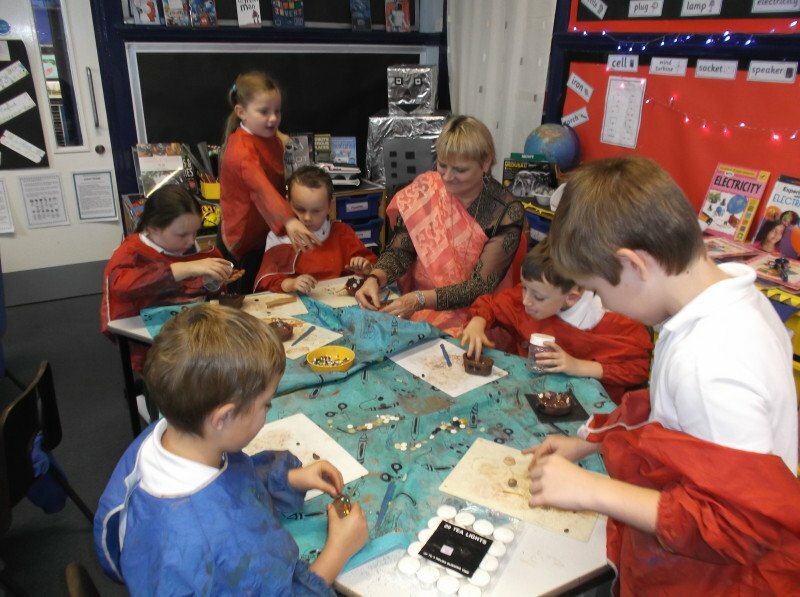 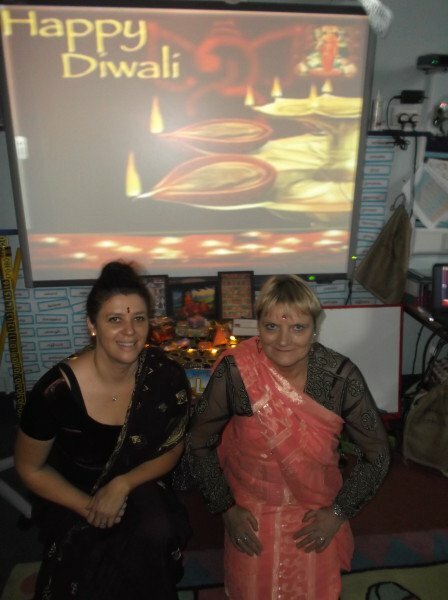 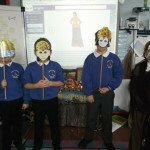 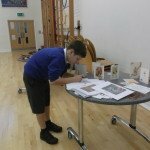 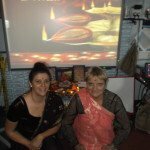 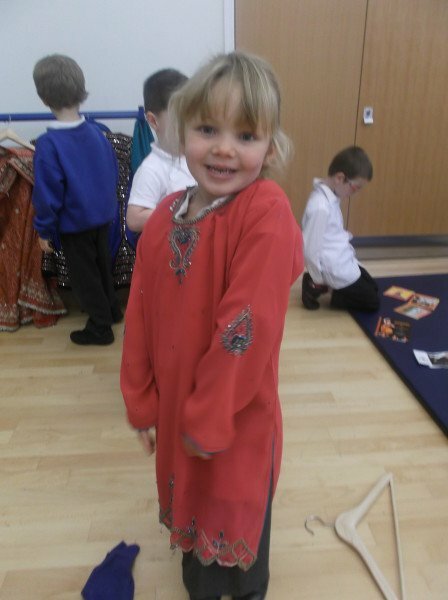 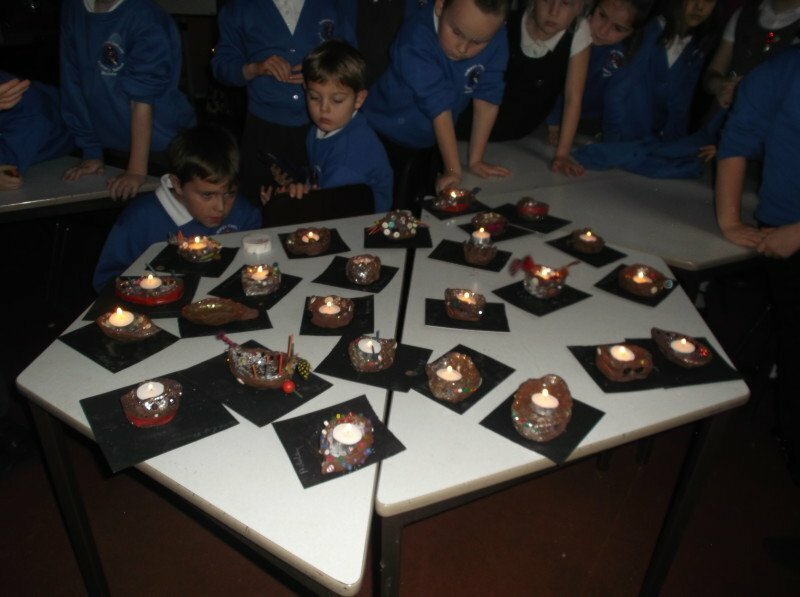 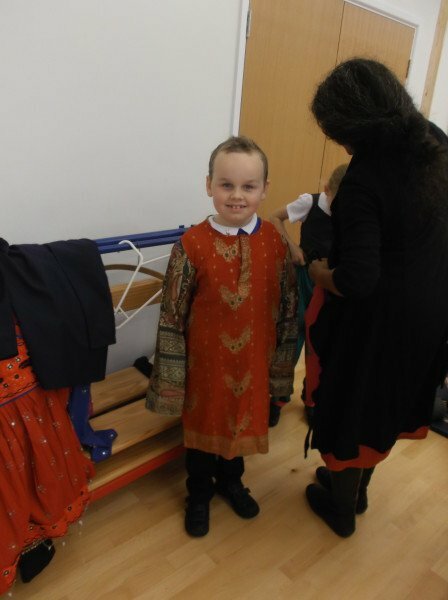 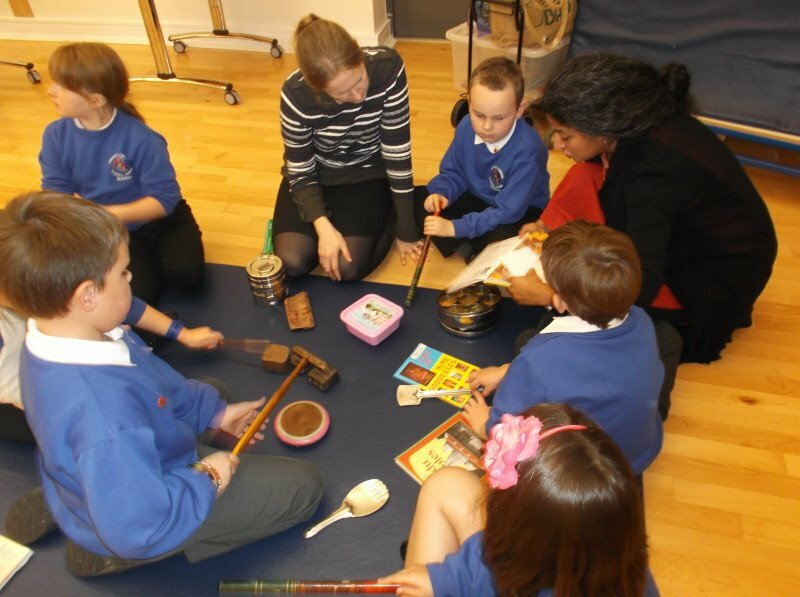 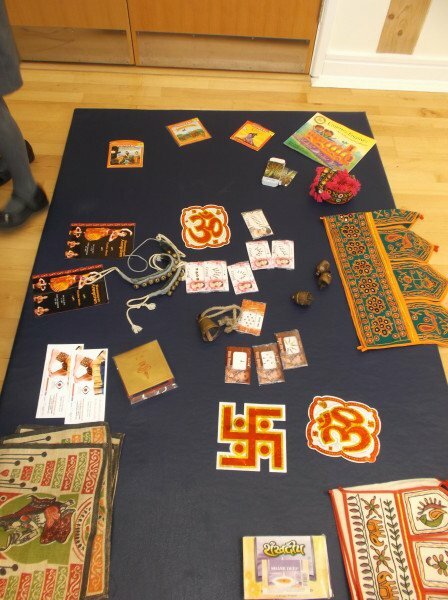 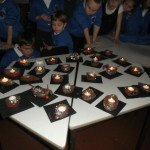 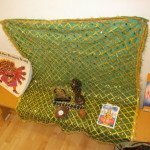 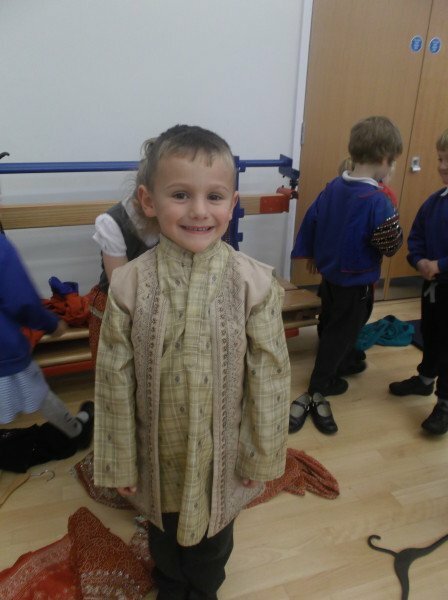 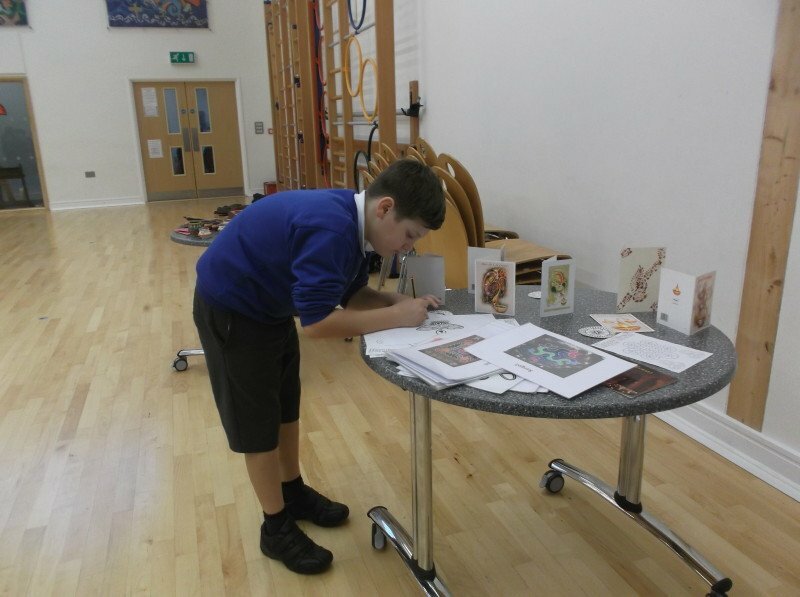 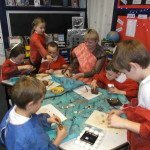 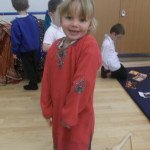 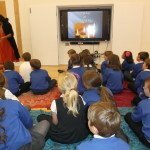 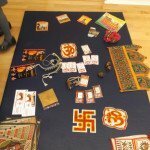 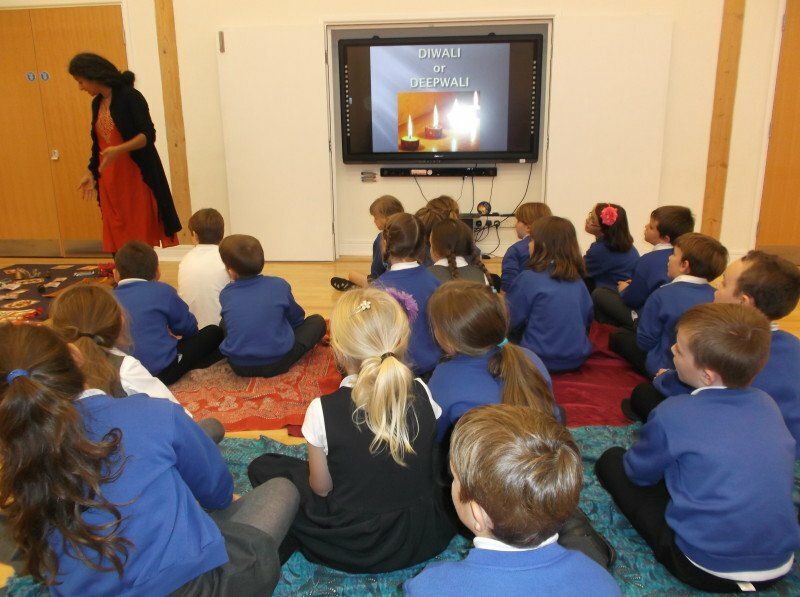 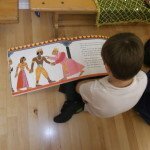 Pupils learnt about the festival during a ‘Diwali day’ and learnt about how this festival is celebrated around the world. 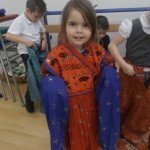 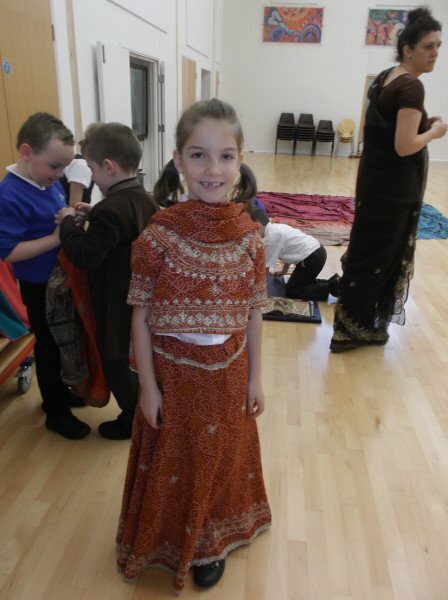 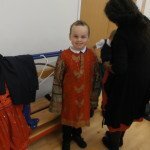 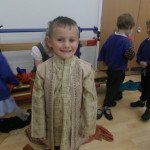 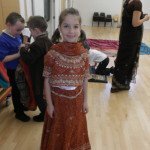 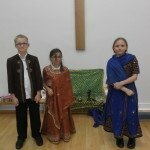 Sandhya also talked about Indian culture and all of the pupils had a chance to learn about traditional clothes, culture and food.